Who doesn’t love fried chicken?!?! 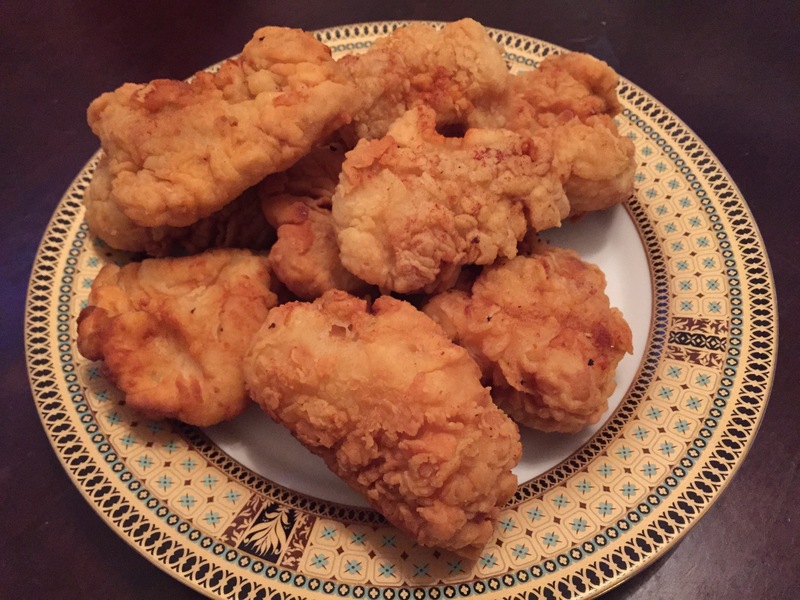 If you have dairy or egg allergies, you are used to hearing fried chicken recipes using egg or buttermilk as a binding agent for the flour coating. 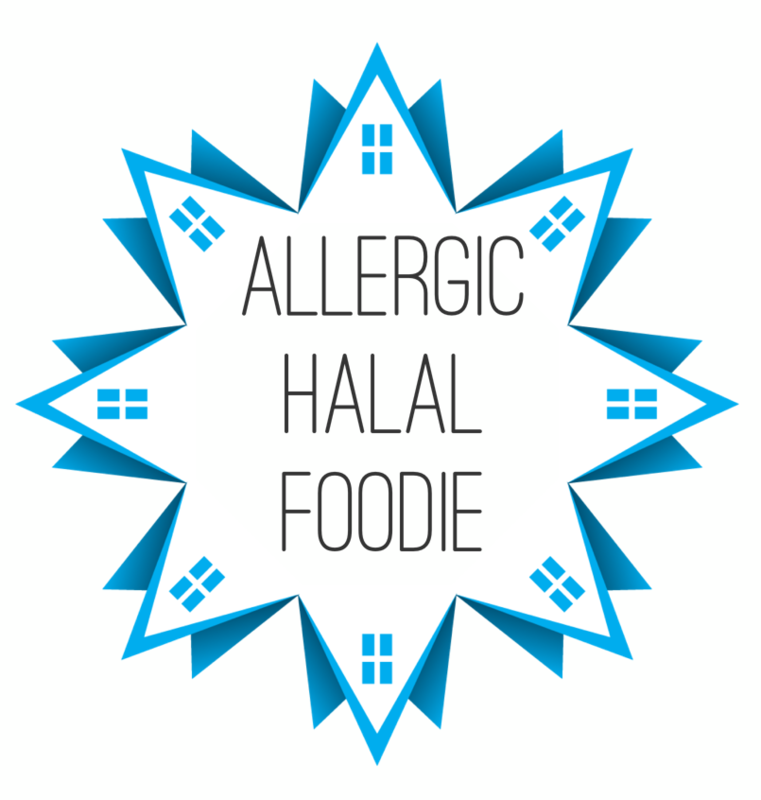 Even the store-bought fried chicken or restaurants have allergens that keep me away. Believe me, I have looked and am always looking for convenient and good food! Hence my solution is to make it myself. I discovered that cooking up this halal, dairy-free, egg-free dish when I’m craving fried chicken was my best option. This super easy recipe can be easily paired with anything or nothing and it is still delicious. Watch out because you might find yourself eating this more frequently than expected (Ok, maybe that’s just me…). Cut up the chicken breast into small pieces of your size preference. Season the chicken pieces to your taste. Put flour into one bowl with a dash of salt and stir. Put soy milk (or any dairy-free milk of choice) into another bowl. Pour oil into a frying pan and heat up the oil in the frying pan on your stovetop. Dip each of the chicken pieces into the dairy-free milk then dip into the flour. Dip each chicken piece again into the dairy-free milk and then dip each piece again into the flour. Shake off excess flour of each piece and then place each chicken piece into the hot oil. Fry on each side evenly. When each side has reached the desirable shade of brown, remove from the fried chicken pieces from the hot oil, placing the fried chicken pieces onto a plate with a towel to catch any oil underneath. Then towel blot the top of all chicken pieces to absorb any excess oil.